More than a decade removed from the Great Recession, finance remains a popular and lucrative career for MBAs. There are plenty of varied and well-playing opportunities available across the U.S., with the average graduate earning more than $140,000 according U.S. News & World Report at top firms. Those interested in putting their hat in the ring, here’s a look at some of the best new MBA jobs in investment banking. Barclays is a consumer, corporate and investment bank offering products and services across personal, corporate and investment banking, credit cards, and wealth management. Headquartered in New York, the bank employs 10,000 people in offices across the United States, including its new Whippany, NJ campus. Barclays is hiring a new Strategy Planning and Controls Lead to join the Whippany office. The job requires ten years of experience in financial services, including three years of project management. An MBA degree is required. You can find the Barclays careers page to see more jobs. Citigroup provides consumers, corporations, governments and institutions with financial products and services, such as consumer banking and credit, corporate and investment banking, securities brokerage, transaction services, and wealth management. The firm boasts more than 200 million customer accounts in more than 160 countries. Citigroup is hiring new Financial Accounting Senior Analyst at its Buffalo, NY office. The new hire will be responsible for senior management reporting and financial control in support of Citi’s Corporate Treasury business activities. The role requires at least three years of experience in financial services and is MBA preferred. See this job, and many more, at the Citigroup careers page. Chase is the consumer and commercial banking business of JPMorgan Chase & Co. With more than 5,200 branches and 16,000 ATMs in the United States, the firm serves nearly half of America’s households with a broad range of financial services, including personal banking, credit cards, mortgages, auto financing, investment advice, small business loans and payment processing. JP Morgan Chase is hiring a new Quant Analytics Manager at its San Francisco offices. The new hire will work as a member of a cross-functional team to improve the online and mobile banking experience for customers. The roles requires five or more years of experience analyzing online and mobile customer experiences and is MBA preferred. See more jobs like this at JP Morgan Chase’s careers page. Sterling Capital Management is an an independently operated subsidiary of BB&T Corporation, one of the largest financial services institutions in the country. The firm provides investment management service to clients ranging from retail to corporations and foundations. The firm is hiring a Portfolio Manager to manage the investment portfolio of medium-sized and large, investment portfolios within the Private Client Group of Sterling Capital Management. 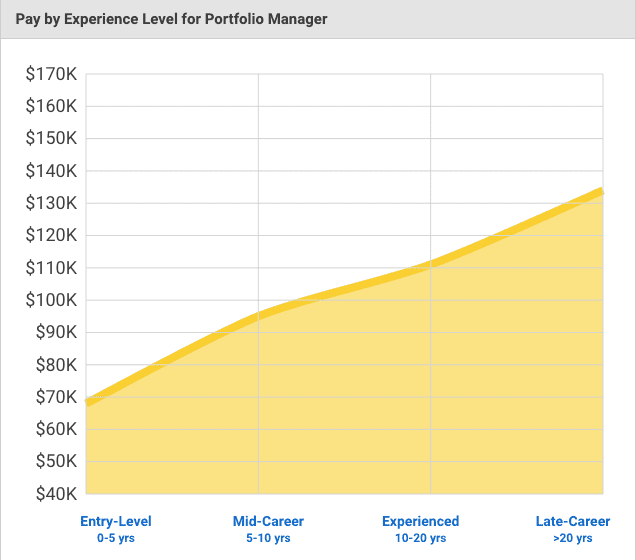 The role requires at least five years experience in investments and an MBA degree. BB&T posts this job, and many others, on its careers page. Bank of America Merrill Lynch has a Financial Analyst position open at the company’s Charlotte, NC offices. The new hire will join a team responsible for developing business partner relationships with multiple Line of Business Chief Technology Organizations. The job requires at least four years of financial experience and is MBA preferred. Visit the Bank of America Merrill Lynch careers page to see more job openings.